HOME / TRENDING / POWER COUPLE BRAD PITT & ANGELINA JOLIE SPLIT – ANGELINA FILES A DIVORCE! There goes our faith in love! RIP Brangelina. One of Hollywood’s most loved couple have officially split! 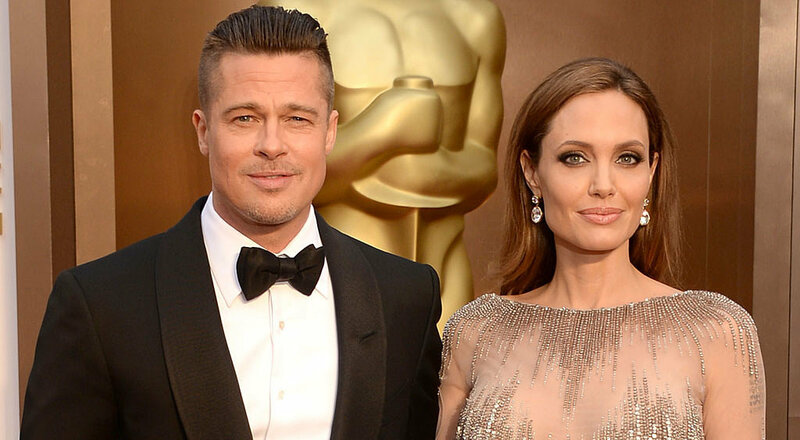 Angelina Jolie has filed a divorce against Brad Pitt due to their conflict over his substance abuse and anger issues. They’ve been together since 2004 and got married in 2014. "Today shall go down as the day love died," Vogue magazine said in an online report on the couple's split. Our hearts are breaking! 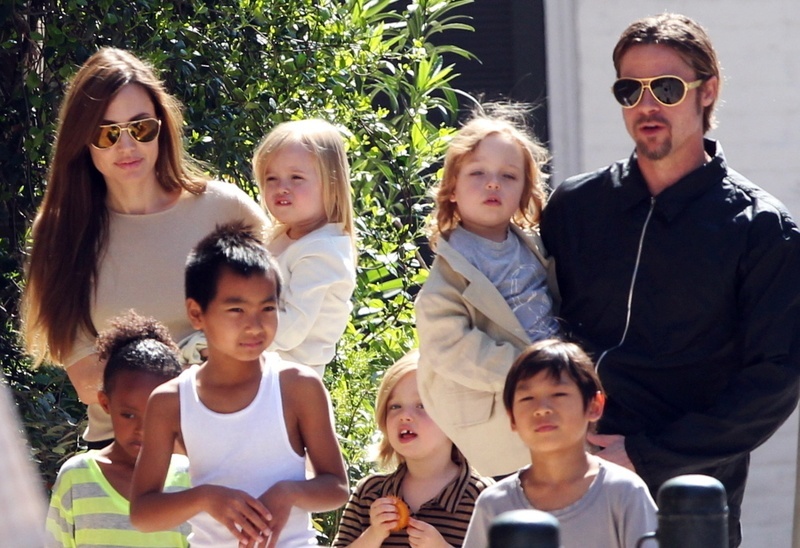 Sources say Angelina was fed up with Brad’s way of parenting and that his anger issues were dangerous for the children. She is also seeking custody for her six children – Maddox (aged 15), Pax (aged 12), Zahara (aged 11), Shiloh(aged 10) and twins Vivienne and Knox (aged 8). She does not want a joint custody, but is alright with allowing Brad for visitation. Angelina’s entertainment attorney Robert Offer said that she did it for the health of the family. The couple separated on September 15th, according to the court documents. "I am very saddened by this, but what matters most now is the wellbeing of our kids," Pitt said Tuesday in a statement to CNN. "I kindly ask the press to give them the space they deserve during this challenging time." Jennifer Aniston and Brad Pitt were married in 2000, but their marriage ended in 2005. Around this time, Brad had acted in the movie ‘Mr. And Mrs.Smith’ with Angelina! Jennifer Aniston commented on their split by saying, “Yeah, that’s karma for you!” She admits to feeling satisfied about Brad and Angelina’s split, she told an insider. Jennifer and Brad had met on a blind date set up by their agents, after which they dated for two years and got married. Aniston was still filming Friends when they were together, where Brad appeared as a guest star in Season 8. In 2004, months before their separation, their wax statues had been put up at Madame Tussauds in London! In 2008, Jennifer told Vogue during an interview that what Angelina had done was very uncool. “There was stuff printed there that was definitely from a time when I was unaware that it was happening,” Jennifer said. Although this breakup makes us lose hope, don’t! Love still exists in the air!